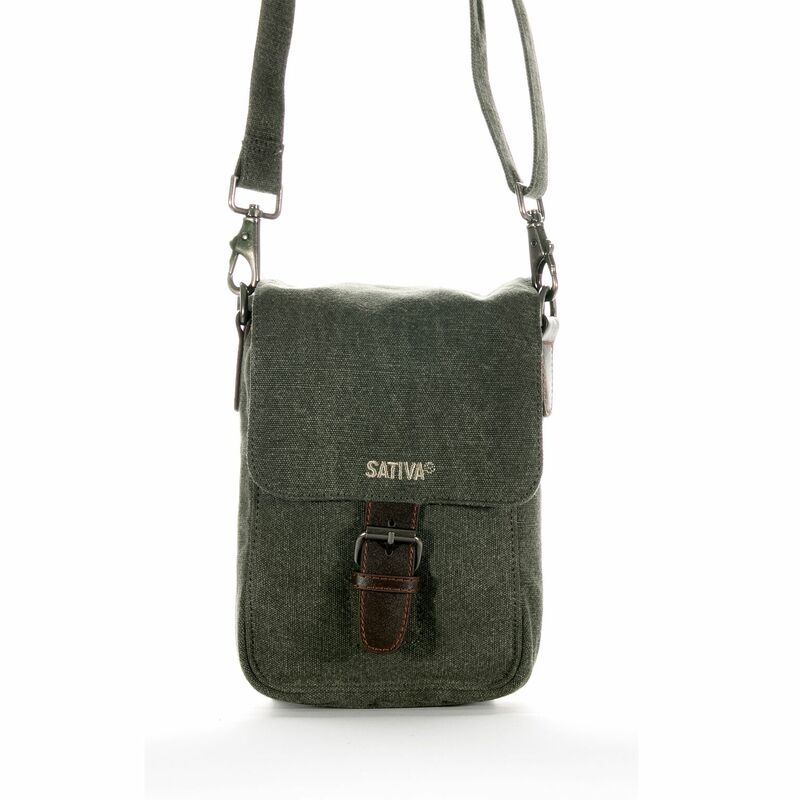 can be worn either as a shoulder bag or rucksack by simply adjusting the straps. 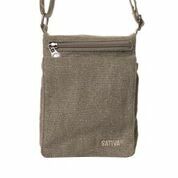 This two-in-one bag from Sativa is the perfect every day bag. Zippers keep everything secure and a rear pocket keeps small items separate. The key holder provides quick access to your keys. Page generated in 0.332 seconds.